at the cutting-edge of solar technology. Large projects require a reliable partner and quality products. reliable solar energy accessible to everyone. 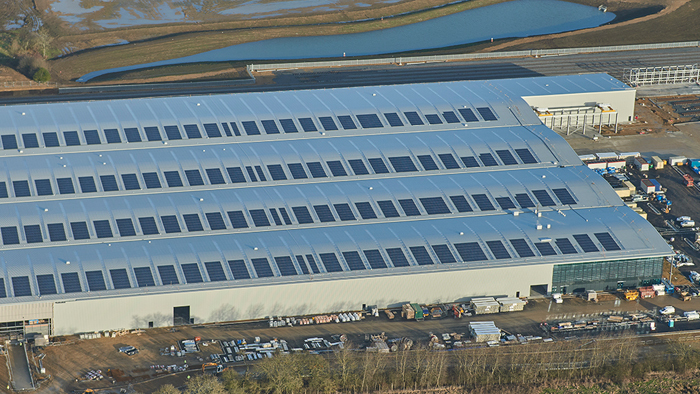 Initiated to reduce both energy costs and carbon emissions, this project used redundant rooftop space where Photon Energy, in conjunction with Trina Solar, installed solar PV panels. 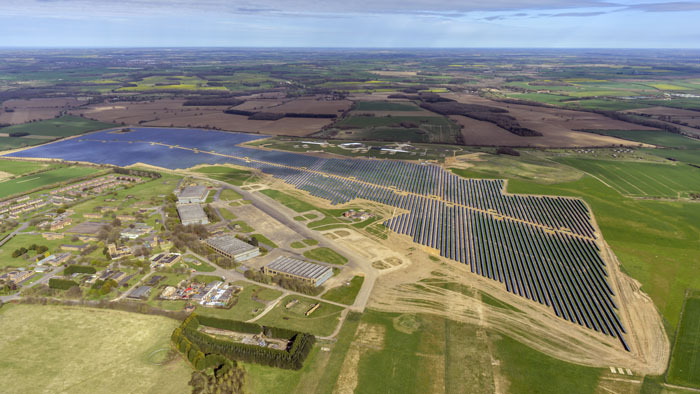 The PV Plant, built in the former Royal Air Force West Raynham Airbase, has a capacity of approximately 50 MWp, representing the biggest PV plant operational in UK at the date of completion. 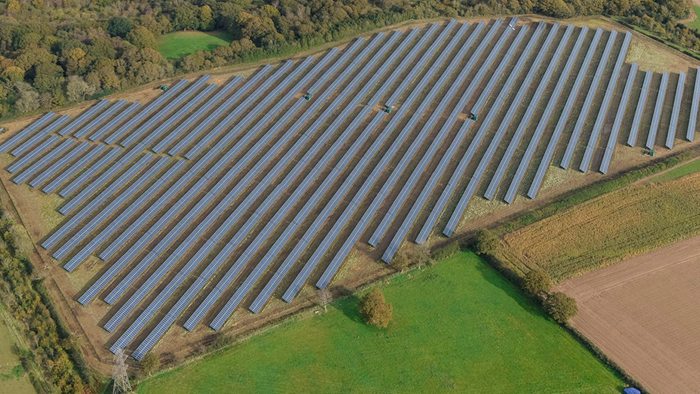 Being a National Nature Reserve and having farming as its main enterprise, sustainability and the preservation of the area’s aesthetics were prime considerations in providing Cadland with a solar energy solution. 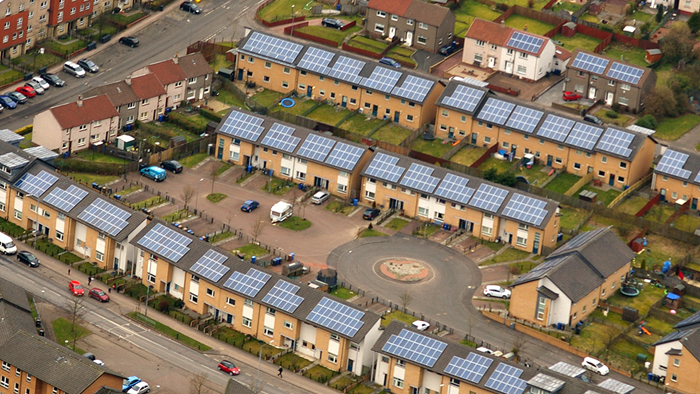 The project was initiated to provide economic, sustainable energy to social housing tenants at risk of fuel poverty. In addition, Edison Energy and Trina Solar successfully collaborated to offer residents information and aftercare.